Please follow us @csportszone on twitter to ensure you receive any last minute information about our program. 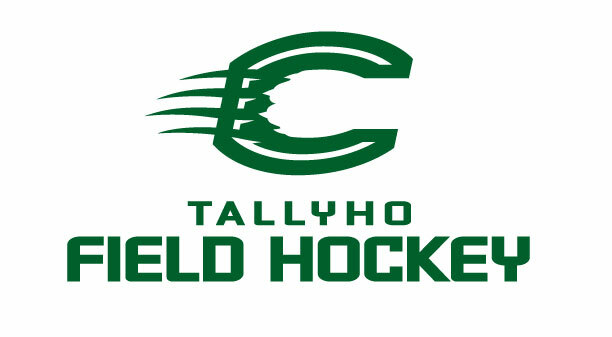 We will be using twitter to inform everyone of field changes, weather cancelations, time changes, ect. so please follow us @csportszone. If you have any twitter questions, please email Andrew Vigne. Providing experienced educator-coaches. Most of our coaches are teachers who use their classroom skills to instruct young players on the field. 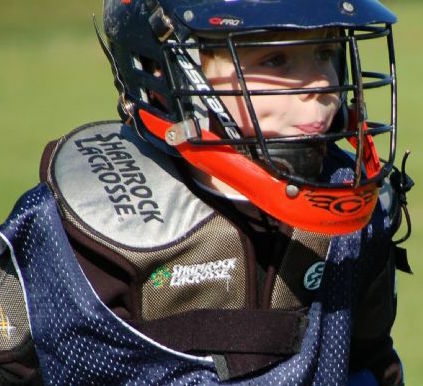 Our head coaches have been instructing young children for over 60 years combined. Developing “thinking” players who don’t go through the motions but rather understand the game and know why certain skills are required at certain times. Consistency of schedule so you can live a normal life off the field. Focusing on fun so that at the end of the day, your child wants to come back and learn some more. Ultimately, it is up to you to decide what is right for your child. We believe the Cougar Sports Zone is the right choice. 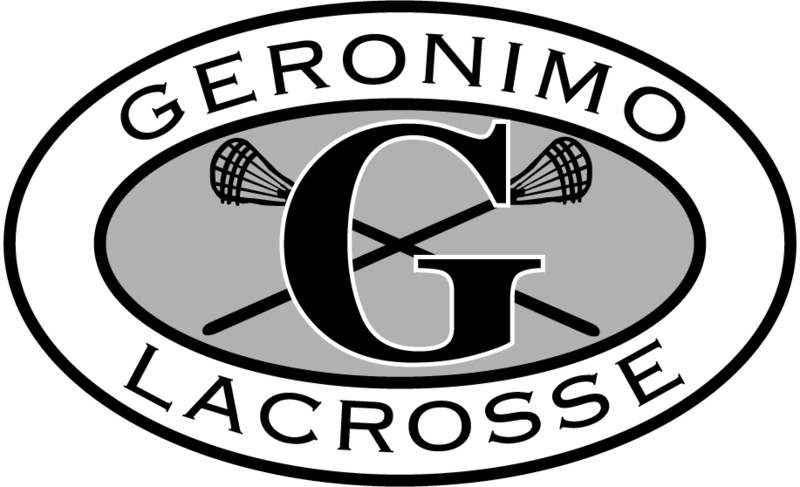 SIGN UP NOW FOR Geronimo Lacrosse, Sandlot Baseball, River Cats Softball. 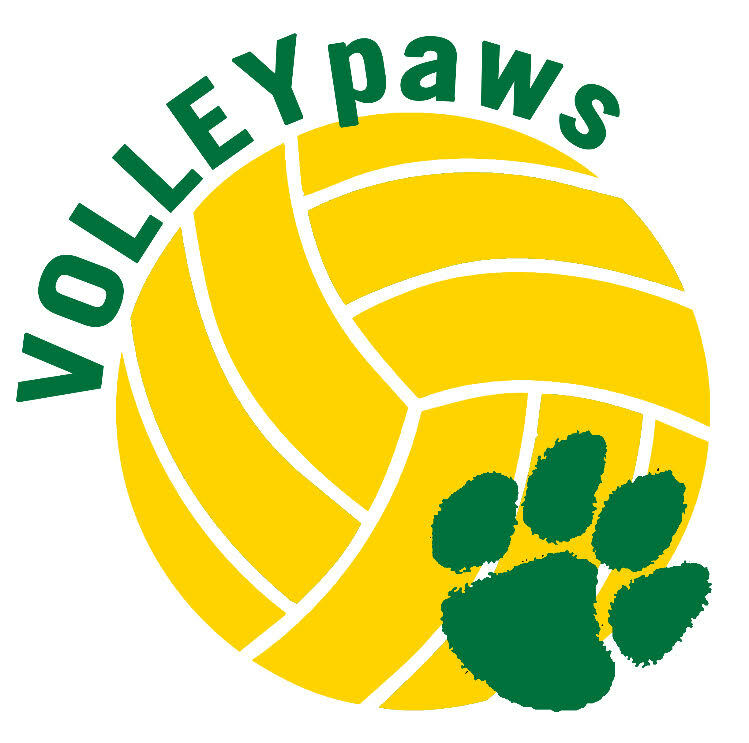 Use the menu above to navigate all of our Cougar Sports Zone youth and adult programs, owned and operated by The Collegiate School.